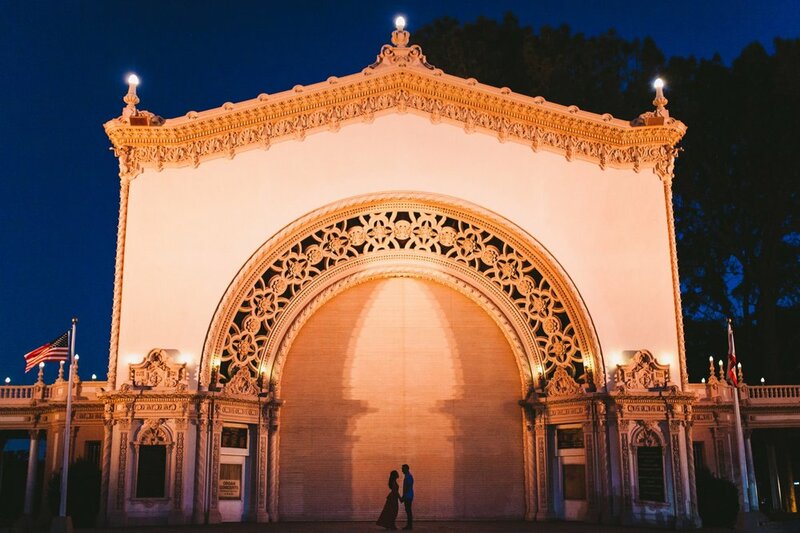 San Diego has no shortage of beautiful locations to shoot in, and the amazing Balboa Park is one of the best! 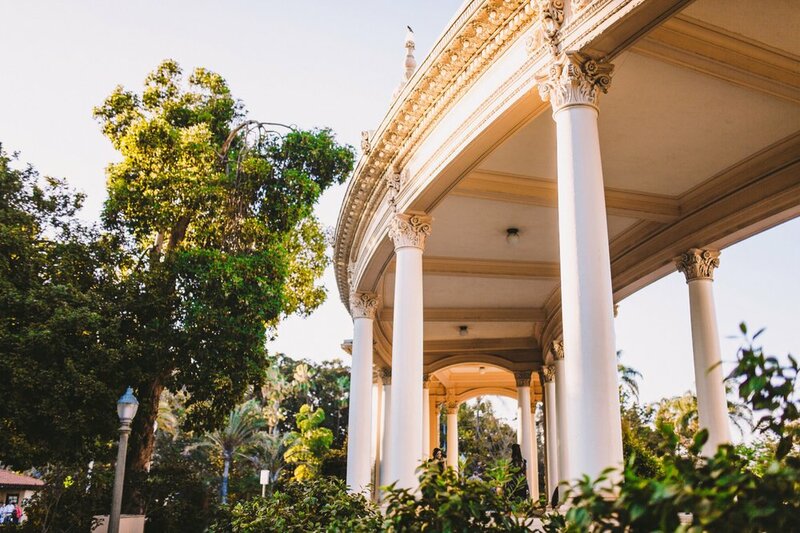 We met Maria & Justin at the Spreckels Organ Pavillion to begin our stroll around the El Prado Complex historic district. 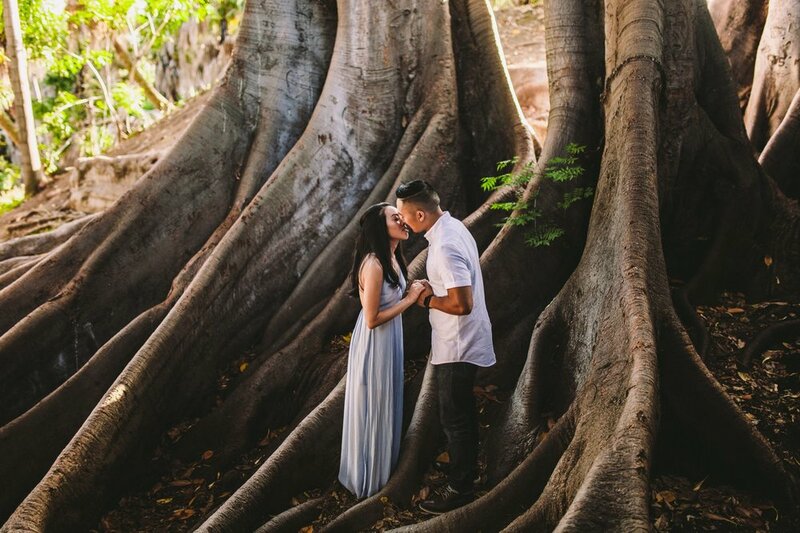 There is so much to look at, from the Botanical Building to Alcazar Garden and Maria & Justin were such great company and an absolute pleasure to photograph! 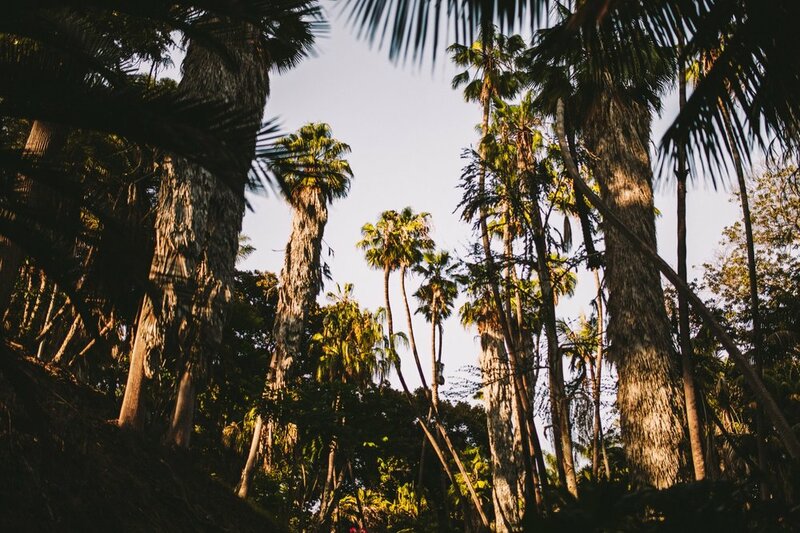 One of our favourite spots is down in Palm Canyon where you can find the huge twisting roots of the Moreton Fig tree! 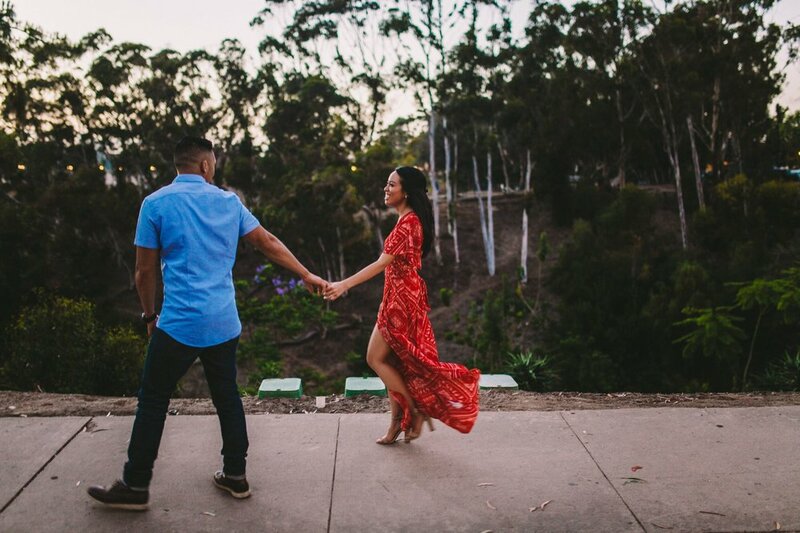 As the evening set in, we skirted around the top of the canyon to see the 1935 Old Cactus Garden before completing our journey back where we began at the Organ Pavillion for a final dramatic shot. 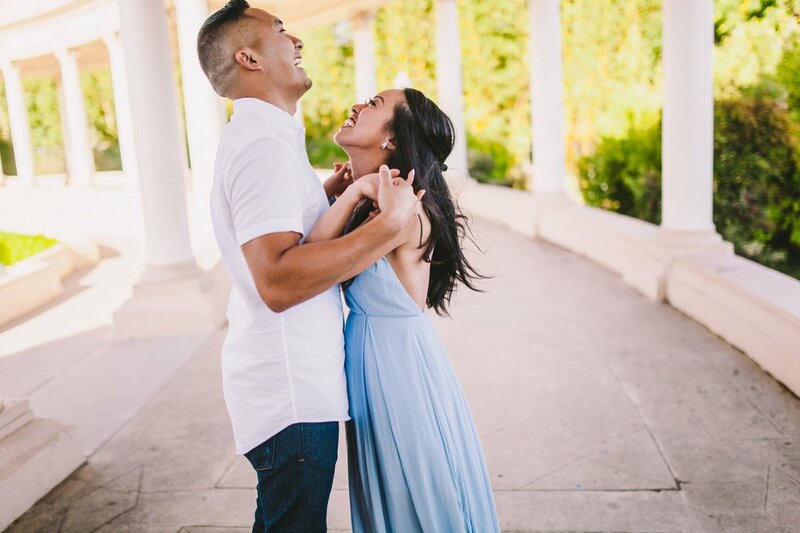 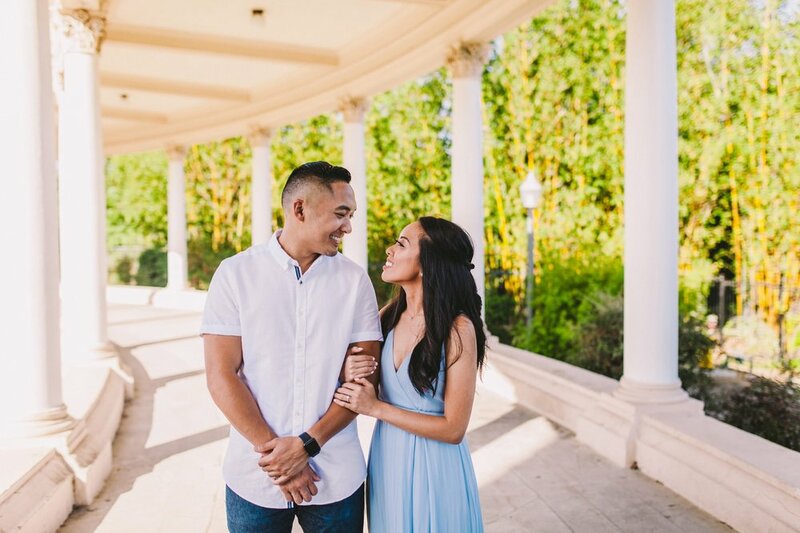 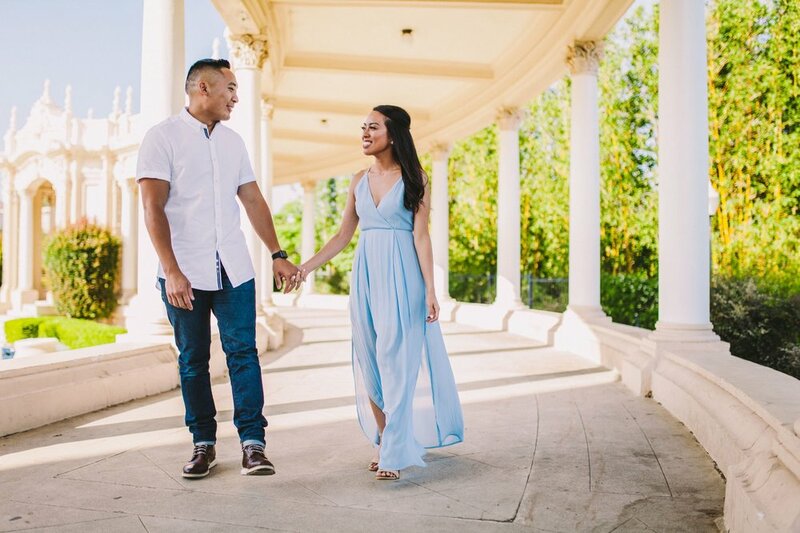 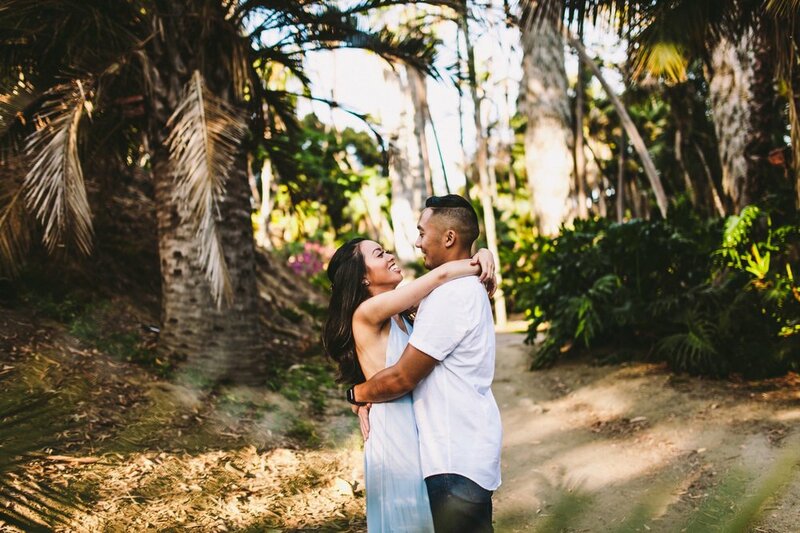 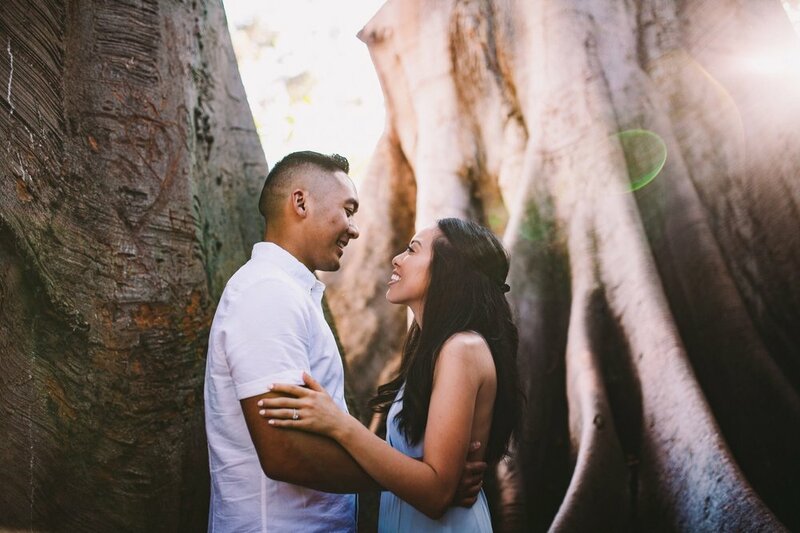 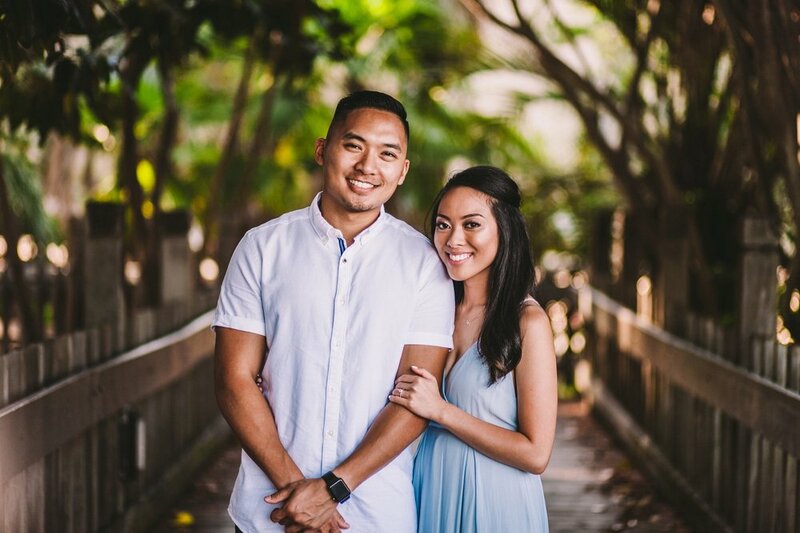 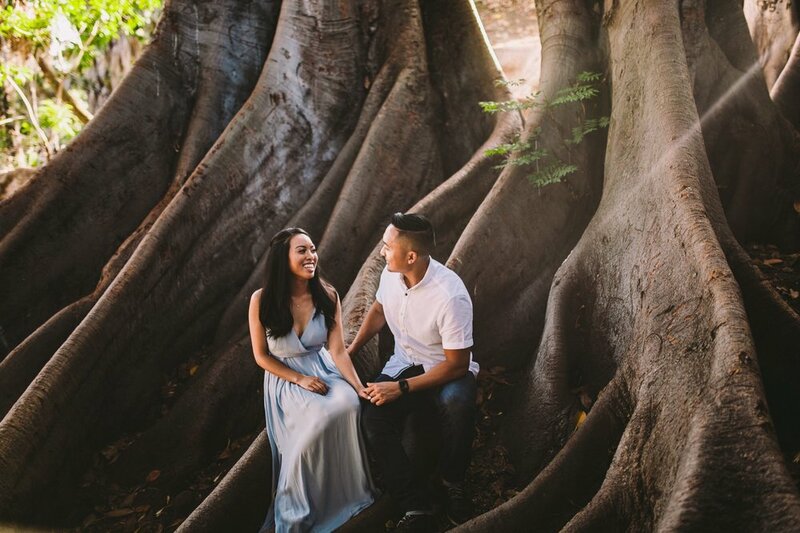 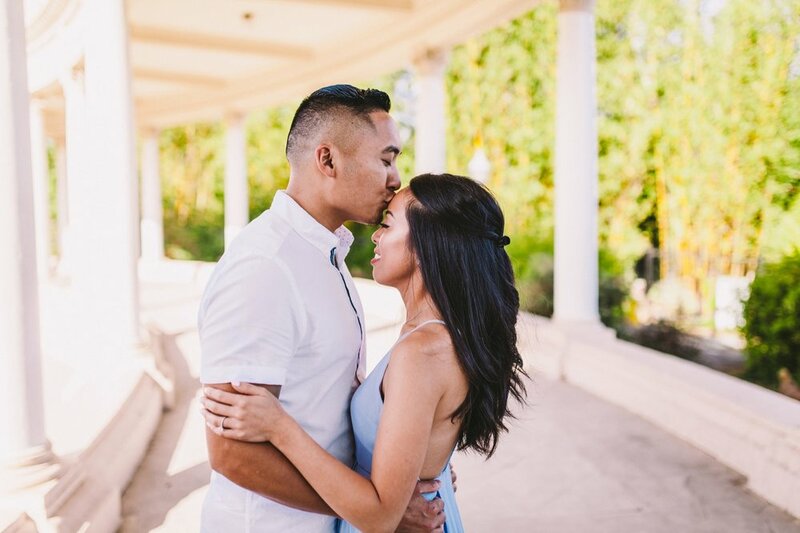 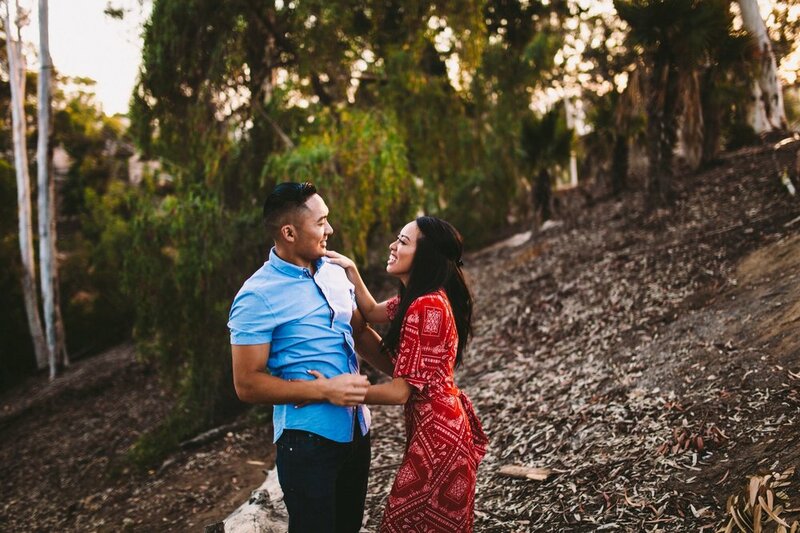 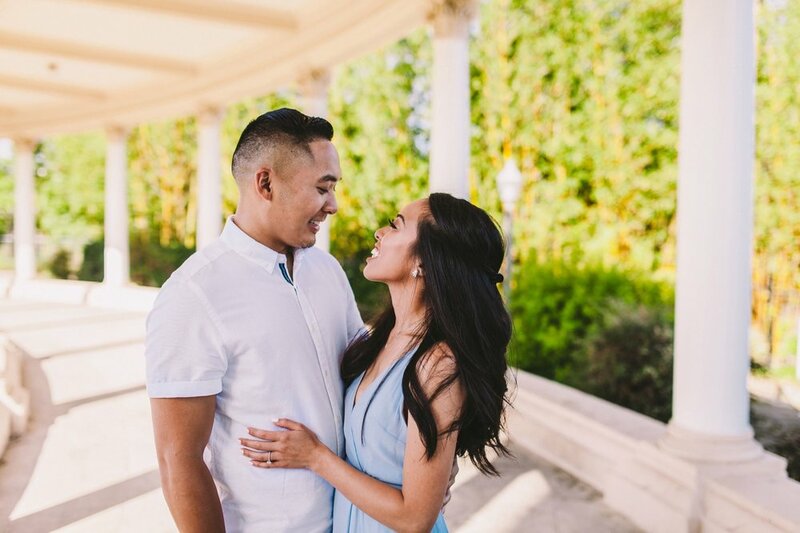 We can’t wait to shoot this awesome couple’s wedding later this year!